Welcome to the Wagon Master Truck and Trailer. 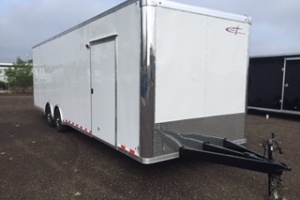 We offer high quality and affordable cargo trailers, enclosed and open vehicle haulers, vending and special events trailers, living quarter trailers, cattle trailers, and many other specialty trailers and parts. At Wagon Master, we believe in delighting our customers with our products, services, AND PRICES! Fully licensed trailer dealership for over 20 years! Our dealership is conveniently located midway between Mobile, AL and Pensacola, FL. We are just off exit 53 on Interstate 10. If you are headed west bound on I-10, you will see our lot before you exit I-10. Keep in mind, you can pickup directly at any of our factories in Indiana, or Georgia. (two different factories with two different set of prices.) 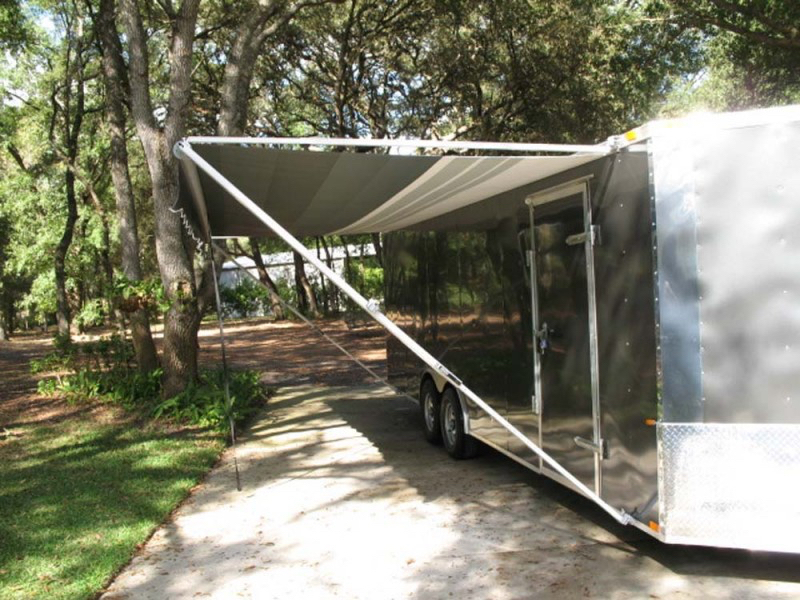 The less expensive trailers are in Georgia. We also deliver anwhere in the United States for $1.65 a mile one way. Our driver’s are fully licensed, bonded, and insured. Wagon Master Truck and Trailer, Inc.